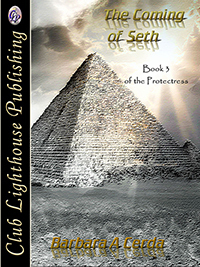 500,000 years of dogmas have disappeared leaving the Protectress and Ptah to fight their war in a new way. The Oldest of the Old, Pasha, their enemy since before the pyramids, has come to steal the love of the Chosen One, Saul ben Izrael. These are not the only revelations she must face. Her grandchildren have come of age. The beautiful monsters gladly assume the mantle of leadership. 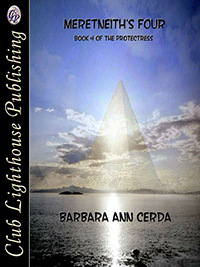 Led by her youngest daughter Asherah they arrive with new powers and ways to love. 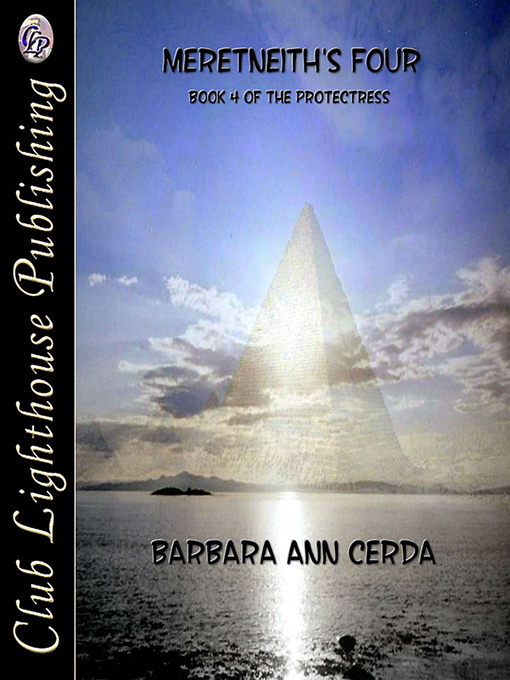 The fourth the series continues the tales about the primordial race’s assumption to the role as stewards for the human kind and earth. Powerful and beautiful they lead covertly. 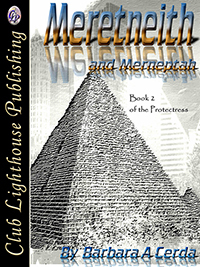 Following the Ma ’at, the ancient tribe of the Protectress enters a time that will witness a merging of humanity with her ancient tribe creating a powerful new race that will enter into the Golden Age of the last Precession. BRIGHT TEARS LIKE PEARLESCENT drops of water fell from large dark eyes. A toddler sat alone in the Saharan heat. The precious drops landed in hot sand circles drawn by tiny brown fingers. Late morning heat added to Khalid’s feelings of being alone and unloved. The Ab of his family announced to everyone last night that his favourite little Khalid would be leaving them. Everyone seemed so happy. But no one asked little Khalid if he wanted to leave his family to live with the gods. And if they were gods surely they could have any child – why him? In this moment, Khalid hated everyone…except his mother. She had cried most of the night. Today he would be taken away from all that he knew and loved. The tiny little brown fingers continued creating their circles mirroring unspoken feelings he could not put into words. Today the god Merneptah would come to take him. It was Khalid’s birthday surprise. His mother explained that the son of the Protectress was his brother and he would train Khalid to be a mighty warrior, remaining at his side for the rest of his days. Khalid’s only memories of the god were of big arms that swept him up during playtimes with his older brothers. In those days filled with laughter, the beautiful giant would kiss the tiny lips whispering that very soon he would come for him. Khalid also recalled that the great god’s visits always came with wonderful celebrations. But Khalid didn’t care about fine foods and grand music. He only wanted to stay in the desert with his family. He wanted to stay in the arms of his mother while sleeping in those loved filled cool nights. She always smelled of desert air filled with pungent aromas of spicy foods and incense. Waking him earlier that morning, they lifted him from his mother’s arms, aunts, sisters, and cousins, to bathe and dress him in fine new robes. There were tears and words of encouragement. His sisters brushed his long hair and plaited it, applying gemstones and gold. The squirming little boy yelled and cried his objections. He bawled that he did not want to go. Yelling to his mother – Khalid begged her to stop them from taking him. She smiled kissing his tear-wet cheeks whispering, “You were my little one for only a short while. Now it’s time for you to grow into a supreme warrior and sole caregiver to your god brother. His arms will become your mother’s warm embrace. 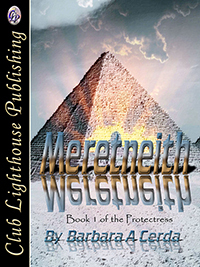 The god Merneptah has waited patiently for your weaning. When you see me again you will be our desert prince and I will be proud, my little wild Khalid.” Her tears seemed to flow unending. Wiggling loose from her arms, he fled into the desert.